Are you the customer of Punjab state power corporation limited (PSPCL)? Are you looking to make PSPCL bill payment through online? If yes, you are at the right place to learn PSPCL online bill payment in 5 minutes. 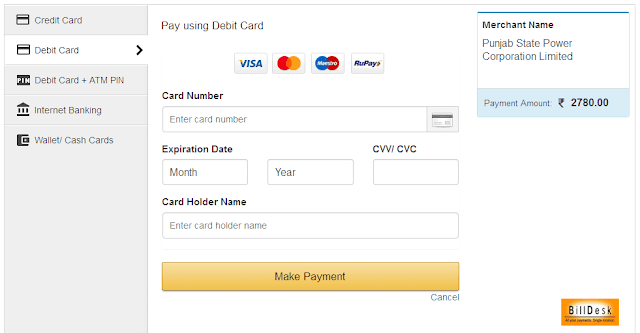 In this post, I am going to explain the steps you need to follow to make the PSPCL bill payment online. Initially, Punjab state electricity board is called as PSEB in later the name was changed to Punjab state power corporation limited ( PSPCL ). PSPCL is the electricity generating and distributing company in Punjab State. It’s owned by Punjab State Government. It is headquarters located in Patiala. PSPCL is providing the electricity distribution over Punjab by 5 divisions like south zone, north zone, west zone, central zone, border zone. 2. Now Enter your Account Number. Click submit button. 3. You can view PSPCL bill basic details. 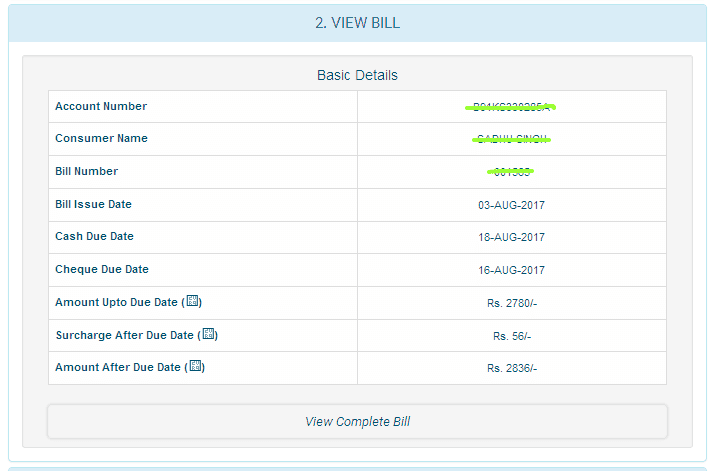 If you want to view complete PSPCL bill click the 'View Complete Bill' button. 4. After that, Click the 'Pay Bill' button. It will show your email id and mobile number that was you already provided to PSPCL. If it is wrong, enter the correct email id and mobile number. It will use if the transaction is incomplete. 5. 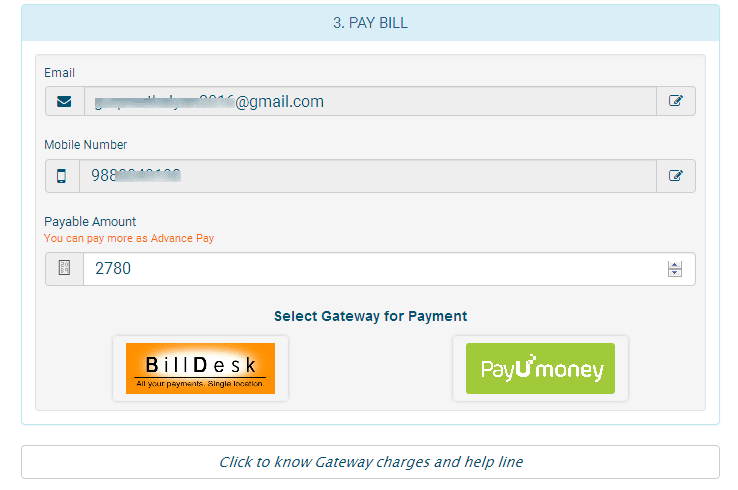 Choose any one of the bill payment gateways from Billdesk and PayU Money as per your convenience. 6. 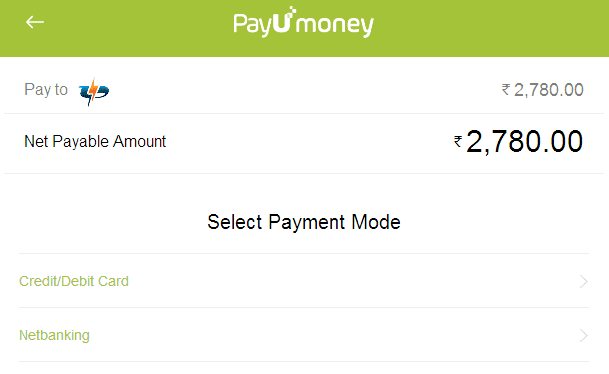 Complete the PSPCL bill payment, you will get the 'payment successfully' message. 7. You will receive message to your mobile number and you will get the PSPCL bill payment receipt to your registered E-mail ID. You can take the printout for future use. If you have any doubt regarding PSPCL online bill payment, you can leave the queries through the comment section in below. You can also share your suggestion to us and our users.